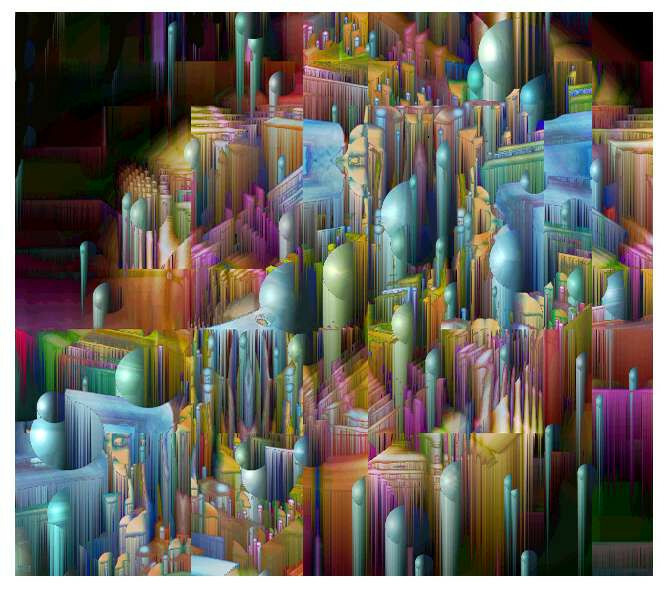 Kasim: It looks like Escher might have designed a city like this . . .
Nadia: Yeah, it's strangely impossible & yet also compelling. areas seem like megaliths to absurdity. At times, however, I'm seduced by the dazzle. Copyright (c) 2003, 2010 by T Newfields. All rights reserved.